A few years ago our founder, Edick Lucas, stayed in a high end hotel while visiting San Francisco. As a Floridian, he didn’t know the area and was searching for a place for dinner. He turned to the hotel’s Concierge, who gathered more information about what he was expecting, provided him multiple options, and navigated all of Edick’s questions about the area with patience and ease. 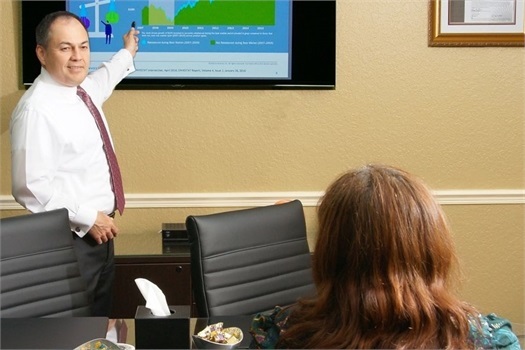 In 2014, when Edick started Concierge Financial Planning Group, he thought back to that experience and the high level of service he received. When speaking with the hotel’s professional, he felt educated, empowered and able to use the tools given to pursue success. This is the planning approach we utilize at Concierge FPG. 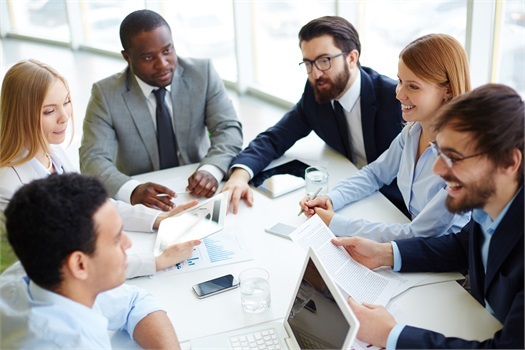 We provide our clients with an unparalleled level of service, develop long-term relationships, and get to know each client on a personal level before making any recommendations. WE LEAD WITH ADVICE, NOT PRODUCTS, TO ALWAYS SERVE YOUR BEST INTEREST. 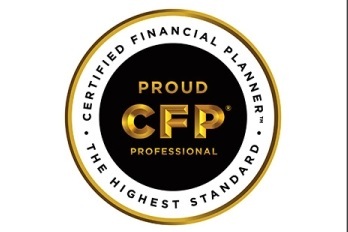 Why Choose a CERTIFIED FINANCIAL PLANNERTM Professional? In addition to these requirements, what distinguishes this designation from everyone else in the financial services industry is the CFP® Standards of Professional Conduct. The CFP® Board's Code of Ethics and Professional Responsibility holds its advisors to the highest ethical and professional standards. 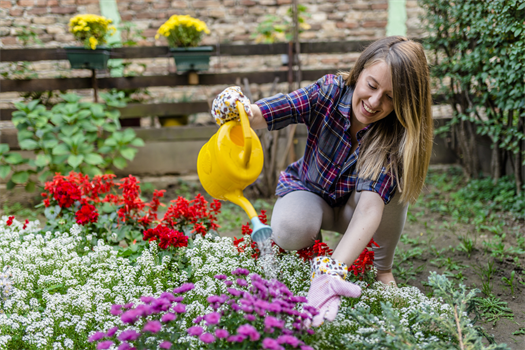 This provides added peace of mind that your advisor will act with integrity, offer you objective services based on your needs, provides details on how they are compensated and put any conflicts of interest in writing. Customized Retirement Plan Solutions: Administration, Compliance, Monitoring retirement plan health. Our personalized and simplified process creates a custom plan for your financial wellness and success.